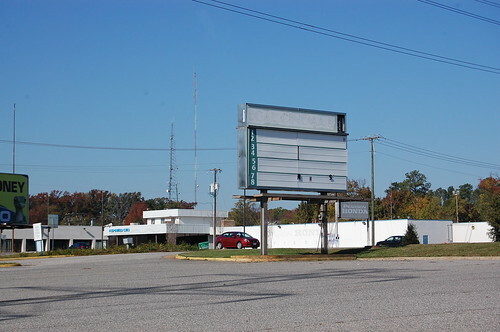 deadmalls.com | That Mall is sick and that Store is dead! A List of Stores That JC Penney Plans to Close – NYTimes.com. 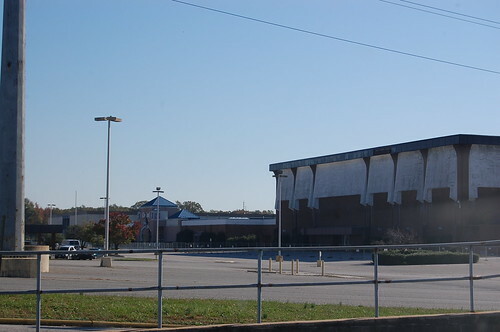 Some of these mall names I recognize from reading the emails in my deadmalls.com inbox. 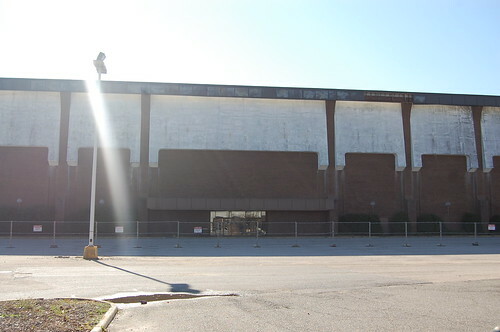 Locally, the JC Penney in Williamsburg is closing. 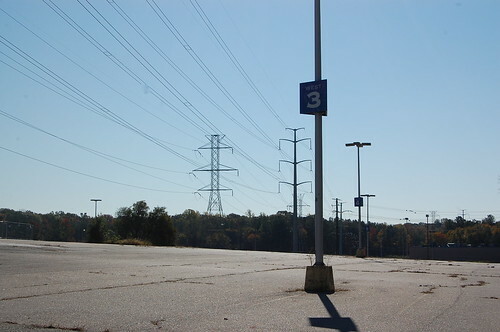 While the store is just a few years old, its located out in the middle of nowhere, next to a a water park that is only open during the Summer. Wasn’t the old “Presidential Park” with the giant president heads across the street from it too? 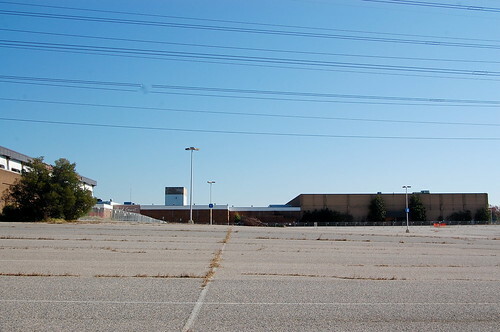 via The Economics (and Nostalgia) of Dead Malls – NYTimes.com. 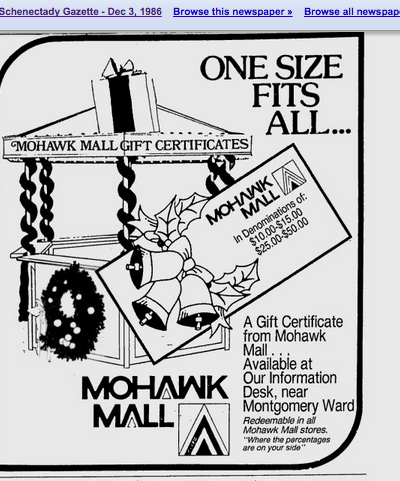 Mohawk was one of the first malls mentioned on deadmalls.com about 10+ years ago. I found this tonight while looking for something else on (sadly discontinued) Google Newspapers. This is from September 1, 1995. Caldor Rainbow has more information about this place, and the futuristic looking itty bitty McDonalds inside. 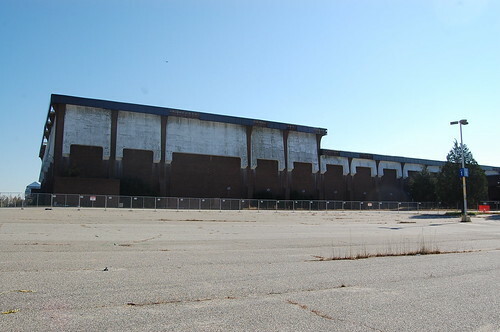 Possible CBS Sunday Morning deadmalls.com appearance March 25th? 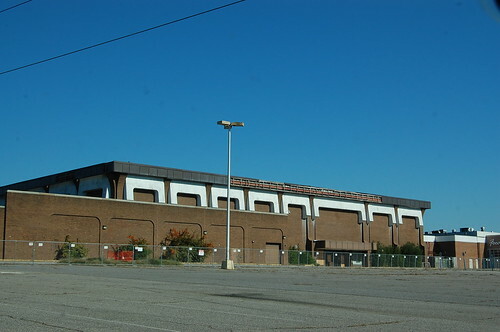 There might be a segment on deadmalls.com coming up soon. I don’t know the details. 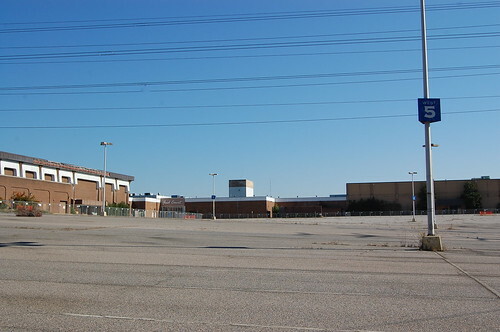 Also there has been a lot of articles lately about malls dying I think this new batch of articles came with the Sabarro bankruptcy, and now writers are all “omg remember the mall?” about it, you know? I had to disable my deadmalls email from my iPhone because my poor phone was going ding ding ding ding ding. 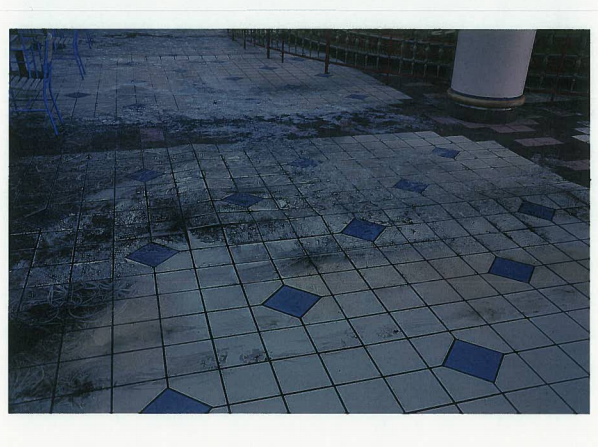 There have been pictures released of the recent water damage from outside of the Medley Centre. But News10NBC is the only station with photos of damage inside the empty mall. I-Team 10 got those photos and other documentation Friday after submitting a Freedom of Information request to the town of Irondequoit several weeks ago. They show damage the town supervisor calls “significant”. The pictures are from inside the Medley Center. They were taken by the town in January after pipes ruptured inside the empty area of the mall. I-Team 10’s Brett Davidson met with the fire marshal and town supervisor to find out about the significance of the damage. 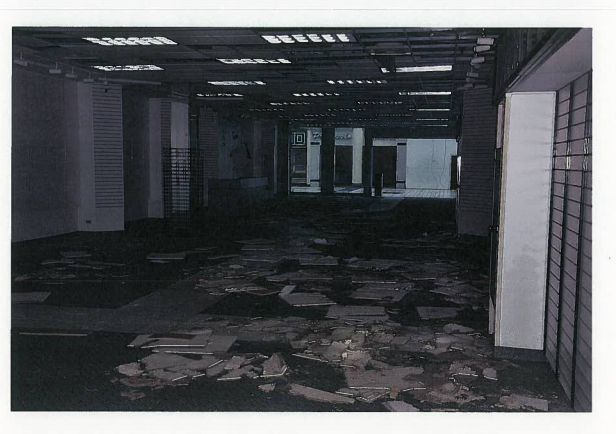 The pictures show ceiling tiles strewn throughout areas of the mall. The town says it is the result of water damage that occurred when the fire sprinkler system pipes burst during a spell of very cold weather in January. The mall was not heated at the time. Two Macy’s employees were first to report the water problems. In typed statements, they recalled hearing the sounds of pipes bursting and water flowing. In the photos, there are bent sprinkler pipes and icicles growing from the end of the sprinkler. There is standing water along with sediment from inside the pipes covering the floor. The floor tiles are buckling throughout and ice coats one of the exit doors. 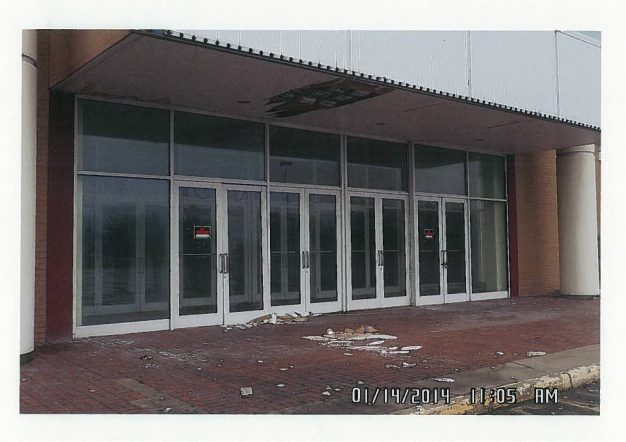 According to the documents I-Team 10’s obtained, the mall owner was given three notices of code violations and the town says owner Scott Congel has had crews inside the mall in recent weeks to clean up the mess. Congel was supposed to have a walk through with the town fire marshal last week to show what progress he’s made in fixing the violations, but canceled that meeting. An email to a partner of Congel’s was not returned Friday. via I-Team 10 Investigation: Photos inside the Medley Centre | WHEC.com. 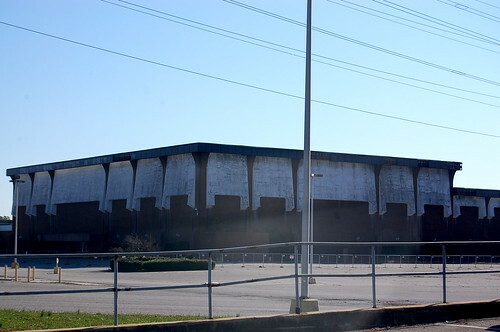 I haven’t seen new interior pics of a dead mall in a long time ❤ . Rackspace Revitalizes a Defunct Mall Into an Unorthodox Tech Campus – NYTimes.com. This building is so scary looking. From research, this used to be a Penneys. 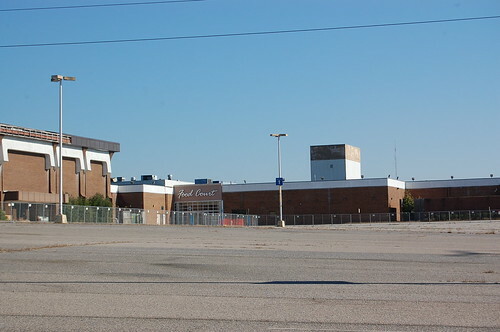 This was a Sears. 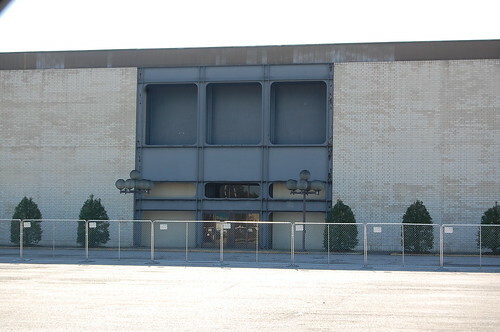 Classy looking Sears. You’re probably wondering about the big hole. It’s because of this ceremony last week that was supposed to be the beginning of Kroger, and the end of the mall or something. I have the news coverage on DVD, I just need to rip it to my computer and put it on YouTube. 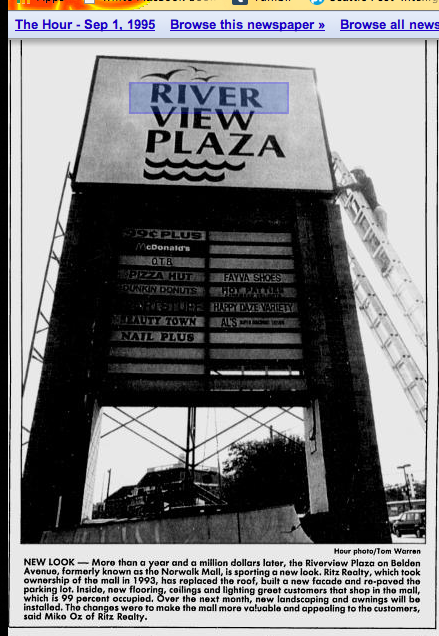 Was the building to the right the mall, or another anchor store I missed? It’s really odd, this mall looks like it got a renovation maybe in the early 2000s? 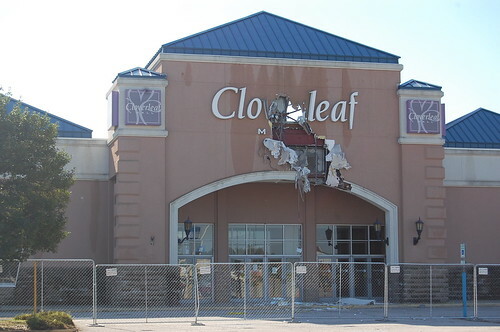 I’m only judging by the fonts used for the Cloverleaf Mall sign, and for the Food Court. Labelscar entry — apparently I missed taking a pic of the former Thalhimers that was way in the back of the mall. 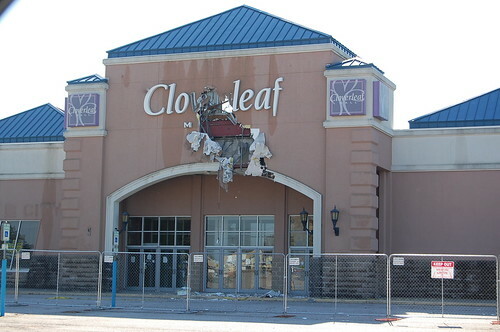 How The Aughts Killed America’s Malls and Newspapers – With One Stone | Columnists | Mediaite.